For those who're unafraid to experiment and look different, there's just no better place than BBlunt Mini to head to! A venture born out of passion for great styling by none other than celebrity hair stylist Adhuna Bhabani, BBlunt offers the best in hair care, hair styling and all other things hair. At this uber stylish and cool salon, you can also enjoy a host of beauty and wellness services that are perfect for pampering yourself. 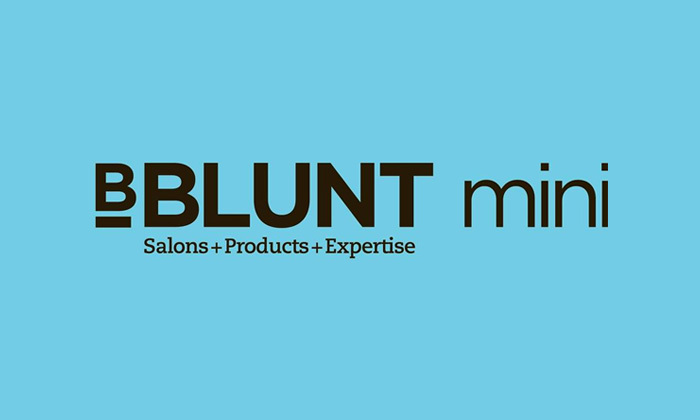 Loved for the trendy looks it creates, awarded for the services it offers and celebrated for the happy smiles it leaves its customers with, BBlunt Mini is that one-stop happiness haven where you can be stylish, be cool, be blunt and most of all, be YOU!